Photographers will gladly take family portraits which you can purchase from the SKYWALK gift shop. Near the SKYWALK are other areas with educational attractions and spectacular views where you can sit and relax, eat and view the wondrous beauty that the canyon has to offer. Along the route to the canyon, we will stop at the Hoover Dam. 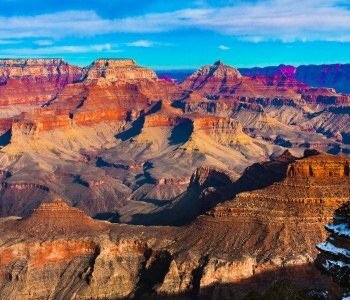 You will love the view of the beautiful desert between the the Las Vegas Valley and the Grand Canyon.